Anybody can indiscriminately lop off the limbs that you tell them to cut. 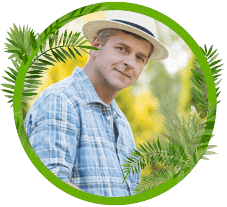 At Southeastern Tree Surgeons LLC, we understand tree physiology, biology and morphology so we not only know what needs to be done, we know why it needs to be done. 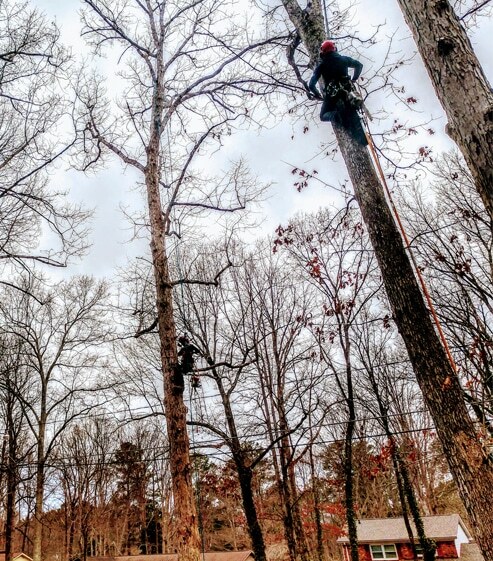 Whether it’s vista pruning, maintenance pruning, crown cleaning, crown reduction or building clearance, we use the latest methods of ascent into the tree without using spikes. We understand proper cuts and adhere to the ANSI A-300 pruning standards. Your trees are a big part of the value of your home, why would you leave them in the hands of a non professional? Give us a call and talk to one of our staff arborist, you’ll be glad you did. Sometimes trees need a little help to keep it together. 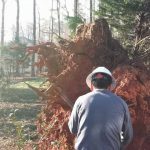 At Southeastern Tree Surgeons LLC, we employ the latest technology to ensure the best results. Whether the job calls for a rigid system or a dynamic system, every system we install meets or exceeds all industry standards. Worried about lightning? 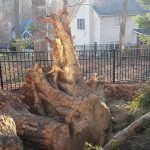 Ask our Arborist about options for protecting your trees from lightning strikes. Tree work is the third most dangerous job in the country. 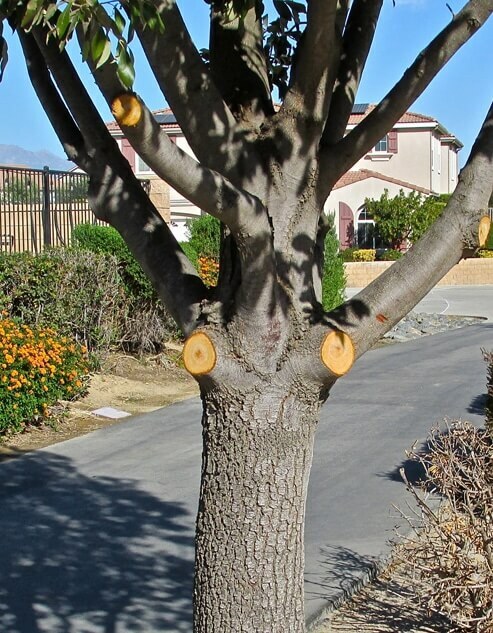 That’s why at Southeastern Tree Surgeons LLC, we don’t cut corners when it comes to safety. If you walk up on any of our jobs, the first thing you’ll notice is all of our staff is wearing proper safety gear, traffic cones in place and all of our equipment is well maintained. Unlike other companies, we don’t work our staff 14 hours a day 7 days a week. Tired workers have a higher rate of accidents causing injury to themselves or damage to your property. All of our staff speak english so they can easily communicate with each other and you. We don’t have any straw bosses yelling at the workers all day. We have a clear chain of command to eliminate confusion and keep things running smoothly. We always have someone trained in aerial rescue on the job. All of our staff are covered under workman’s compensation and we have a $1,000,000 commercial liability policy to cover anything that might occur while doing your job.